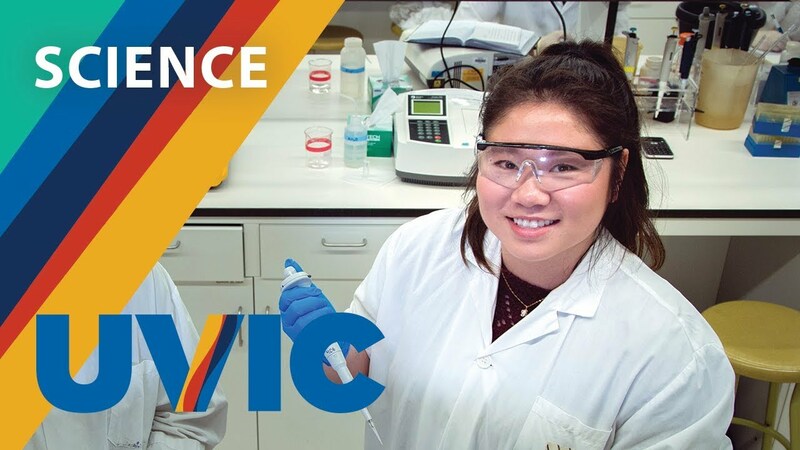 This specialized first year program allows you to meet UVic’s English language requirement while completing first year degree courses in the Faculties of Social Sciences, Science or Engineering. 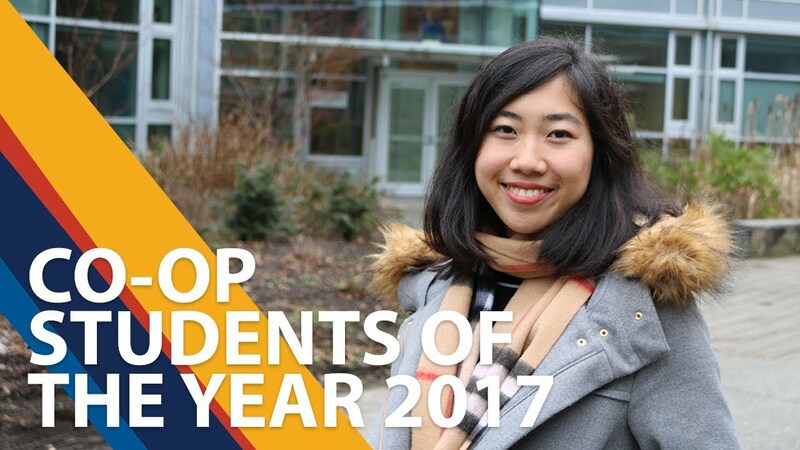 NOTE: Engineering and Business are 5-year programs with mandatory co-op. 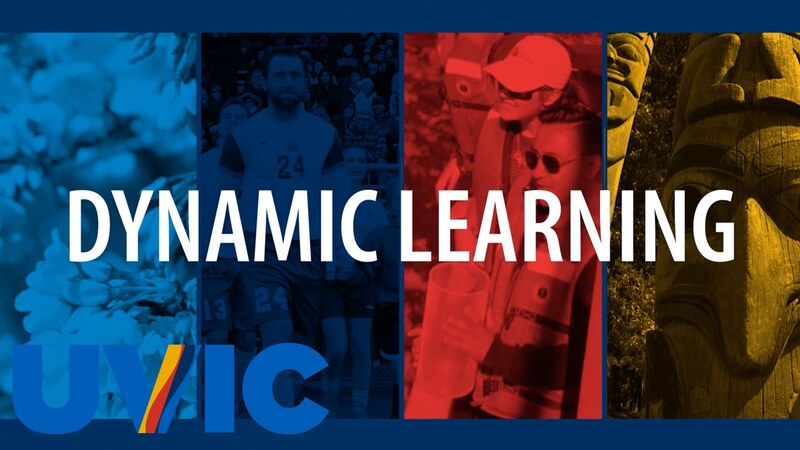 NOTE: UVic awards “units” of academic credit to completed courses; a one-term course typically has 1.5 credit units. Homestay $950 monthly OR; $11,400.00 Homestay fee paid directly to family. 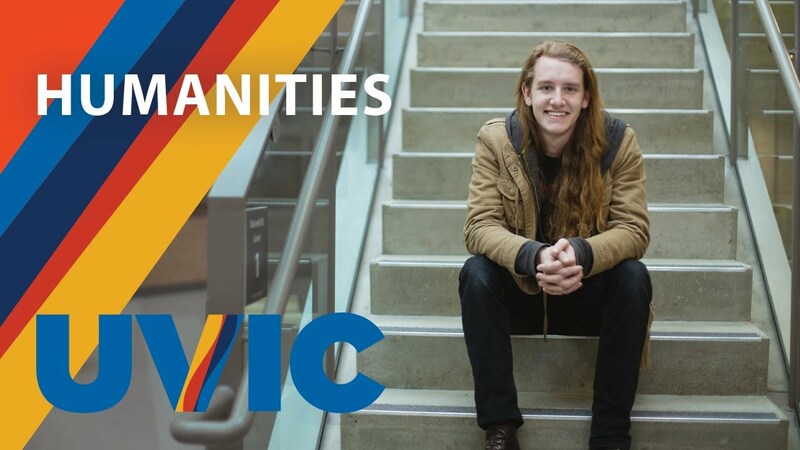 Visit housing.uvic.ca to learn about living on campus.